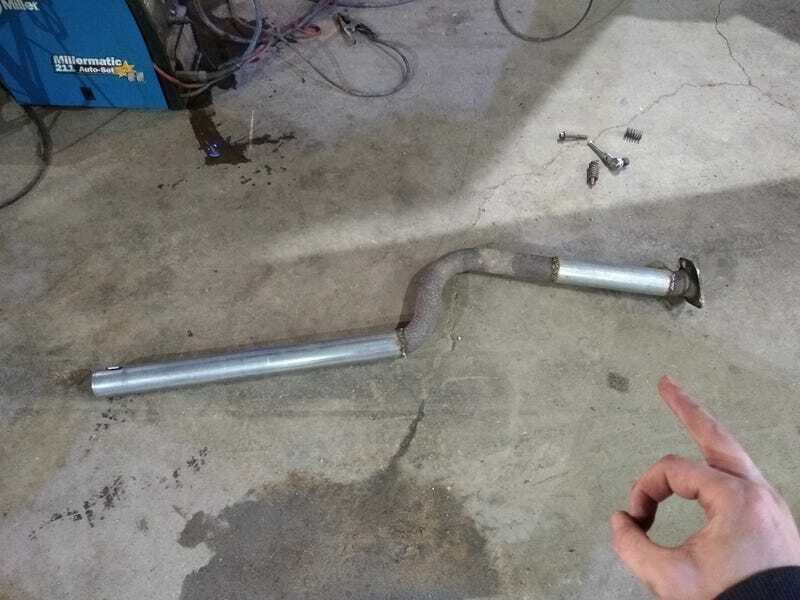 The Lexus’ exhaust was perforated as hell so I made new stuff out of junk. Now it’s slightly louder and drones on the highway but it sounds loud instead of having that broken “puff puff” noise of exhaust leaks. So that’s nice.